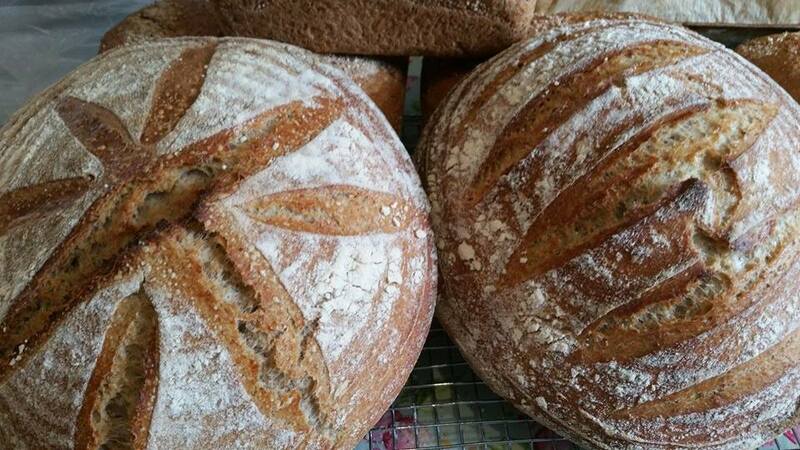 Mags is a micro-bakery who has been baking bread for a long time and recently took the step of starting to sell it commercially on a small scale. You can buy her breads from The Little Green Grocer, Kilkenny and The Green Sheep in Thurles. You can also buy direct from Mags.